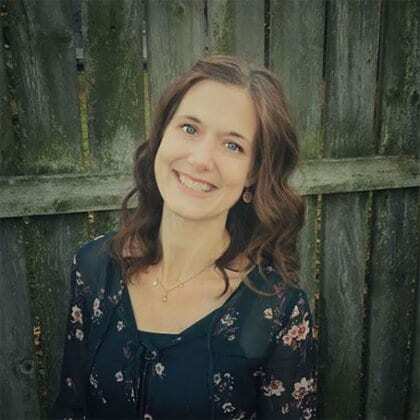 Amy Tol writes at morelikegrace.com, a blog offering encouragement and resources for women who want to cultivate grace-based hearts and homes. She lives in Zeeland, Michigan with her husband, Brian, and two very talkative kids. (She can’t imagine where they get it from. . . ) When she’s not writing, Amy enjoys connecting with friends over coffee and chocolate, reading books while curled up under a blanket, and all manor of crafty endeavors—especially when they involve needle and thread. You can connect with Amy on Instagram and Facebook.